We make marketing possible for small businesses. Hiring a small business marketing consultant is hands-on, flexible and, above all, affordable. We are unlike any other marketing consultant. Our big difference is that we offer consultancy packages aimed at small businesses. SME’s need support, too. Unlike big-name competitors, they don’t have the money to hire a marketing agency. We offer our clients flexible, affordable and hands-on marketing advice when they need it. Marketing for a small business can all get a bit overwhelming, especially when you haven’t done it before. They get lost in all the midst of social media, websites, coding and optimisation – the list goes on. And, that’s where we come in. We offer small business marketing packages which are flexible to your needs and budget, and which give you the knowledge to market your business with confidence. We work with you to get to know your business, your goals, your aspirations and set strategies to help you meet them. Our ‘small business marketing consultant’ package is generally the best-fit for SME’s with under 10 employees and sole traders looking to kick-start their marketing. 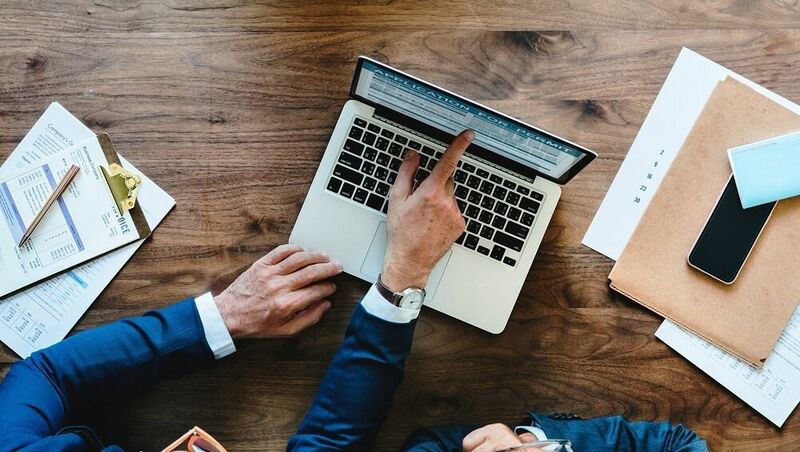 We do offer larger ‘internet marketing consultant‘ packages for those looking to scale their business – if you are a larger business, please get in touch for a chat and a bespoke quotation. This includes a complete marketing audit of your online presence where we get under the skin of your business, looking at your audience, competition, business strategy and any quick-wins that can be achieved. Following this, your small business marketing consultant will go away and pull together a structured marketing plan to ensure you never miss a trick. The marketing plan will be delivered in a simple, easy-to-read PDF format with bullet-pointed actions and certainly not reams of text to scroll through. This will include marketing ideas, strategies, communication areas and tracking options. Of course, your small business marketing consultant will be on hand to talk you through all recommendations. Here, we take a deeper dive into your business and the strategy that is required to enhance your current marketing efforts. This will help you understand the best ways to focus your time and budget. We specialise in SEO, which allows your business rank higher in the search engine results. Optimisation will form a large portion of your strategy going forward, as having a Google-friendly site will bring more customers your way. At this point, you should be fully clued up on how to market your business to achieve the best results possible. You’ll be excited to start putting these plans into action and seeing authentic results. You will be presented with a checklist of action points to complete. It’s up to you how quickly you complete these tasks. Our advice, though, would be to take your time. Don’t rush because you need results like, now! You’ll get a better quality of customer knocking on your door if you take care to complete tasks correctly. If you have any questions at all, you can book hourly catch-up calls with your small business marketing consultant. The great thing about scheduled calls is that you don’t have to pay the same fee as you would an agency. Let’s say you need help planning a product launch this week. Only book the time you need with your consultant, and pay for that time. Don’t need him at all the following week? You don’t spend a dime. You will save a lot of money this way. Looking for a small business marketing consultant? You may be tempted to hire a freelance marketing consultant. After all, they will be cheaper. But is cheaper better for business? With a freelancer, there are no guarantees and certainly no contracts – it’s risky. Trust a professional consultant to deliver real results! Whether you want to optimise your website, build a website, develop a brand, leverage social media or launch a new product or just want some strategic ideas for improved marketing, contact our consultants to discuss how we can help grow your business. 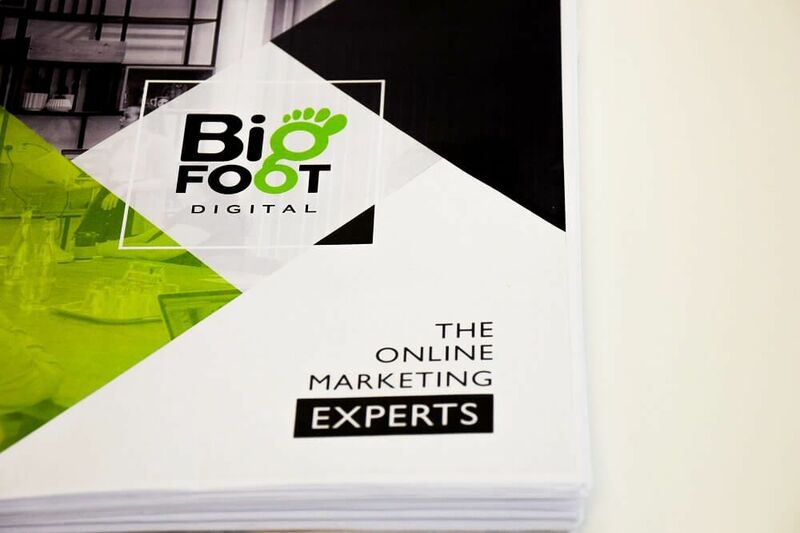 Drop us a call on 01226 720 755 or send a message directly to enquiries@bigfootdigital.co.uk for more information.